This value was strongly reinforced at Google Cloud Next ’18 this week. Several enterprises talked through how cloud services like Google Cloud Platform are not just sources of application agility and on-demand infrastructure but are platforms providing high-value access to technology chains they can leverage confidently for innovation efforts. 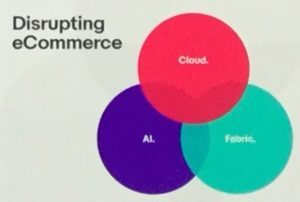 For example, Larry Colagiovanni, vice president of new product development at eBay, talked about how they are leveraging GCP AI, cloud, and fabric capabilities to disrupt eCommerce. They are working with Google Assistant to let customers shop verbally and using augmented reality to optimize shipping. They are also using AutoML to drive machine-based translation and help customers around the globe shop across all products in their native language. And now they are making this service available to partners and other retailers for their apps and websites. Mike McNamara, the CIO at retailer Target, talked about how their IT team has achieved agile methodologies through their leverage of the cloud and has launched hundreds of new experiences for customers and employees in just the last year, including Restock, Target’s disruptive new way to get products into stores at transformative speed. Nick Rockwell, CTO at The New York Times, has partnered with Google to disrupt journalism and create a net new customer value. They are partnering to scan all the photos taken by NYT journalists, since the origin of the newspaper, and create an easily searchable visual library of The Times. This will give NYT journalists, and customers, the ability to search this library in seconds and quickly build a complete visual, historical view. If you are looking to drive disruptive innovations that position you as the market leader in the future of your industry, start in the cloud, as the market leaders provide rich, rapidly evolving tech innovation chains that grant pay-per-use access to existing and emerging technologies. And on these clouds, you will find thousands of technology partners and startups that can be tapped to collaborate with you on your disruptive innovation efforts. 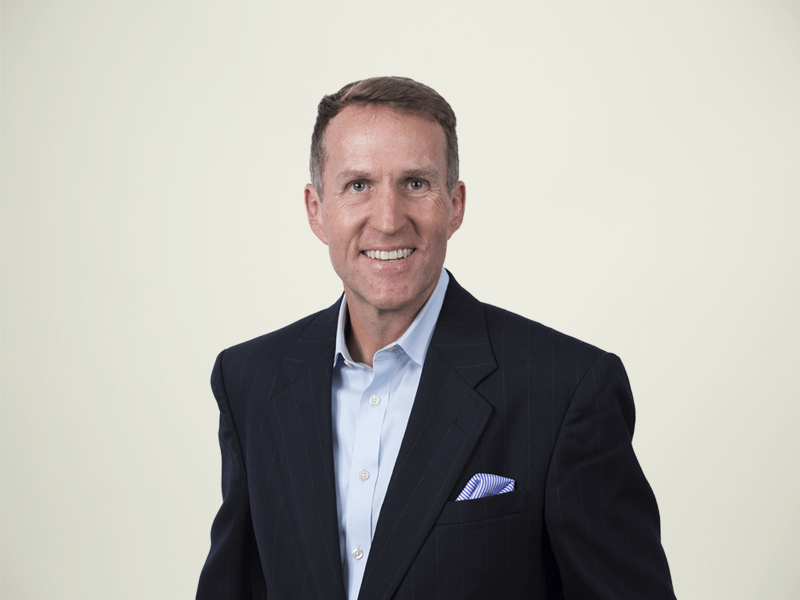 If you want to lead change and be the disruptor in your market, cloud is the platform path to get there. The year that transformation goes pragmatic.